When it comes to keeping Buster groomed and presentable, Bowhaus grooming is ready for the task. 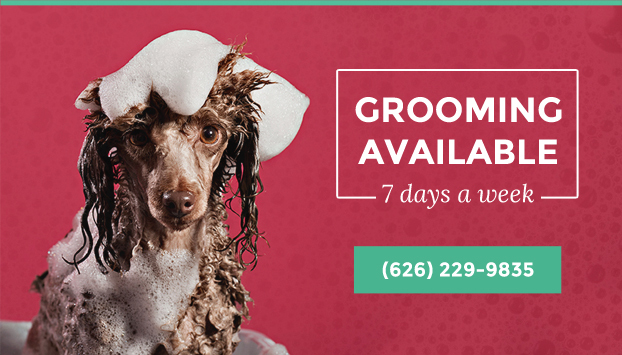 Our professional groomers will be there to consult and help you decide the best cut and salon care for him. 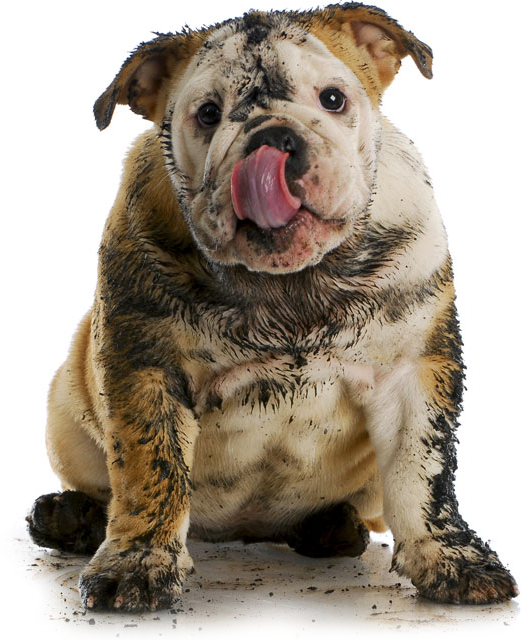 We offer a full line of services from a quick rinse to a head to tail massage. Is Buster disgruntled from another groomer? Don’t worry, bring him in and we’ll consult with you for the best way to get his groove back. Speed and professionalism is key. Let’s face it… our best friends dread baths. They detest the sound of hair dryers. And word is…nobody likes to get a gland expression. Yuck. Our guests will be able to play at our day care until their appointment time and then our pros will work their magic to get Buster in and out as soon as canine-ly possible. Day care charges applicable. Day care guests must pass temperament test, be current within 6 months for bordatella vaccines and they must be spayed/neutured. If you would like more information, or to schedule an appointment please contact us! Get just what they need with individual pricing. We will contact you within 24 hours if we cannot accommodate your request. Please call for same day services.